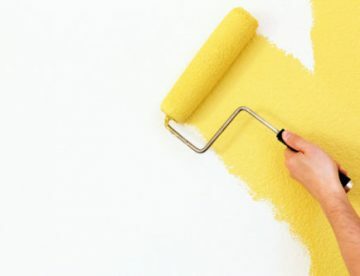 A whole category of helpful articles that will help you make the process of painting and decorating easier. Stay updated read our latest articles and make it easy. An easy guide full of advice on how to paint and decorate. 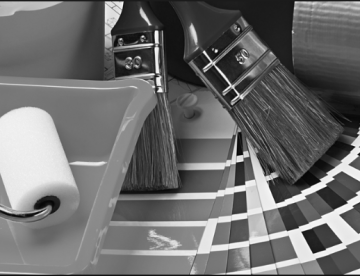 All materials you need and all things you have to keep in mind to give a fresh touch to your room, house, kitchen , bathroom in few easy steps. If this is all difficult for you you can rely on us, we can be your trusted partner , help you with all the process. Contact us today for a free quote.